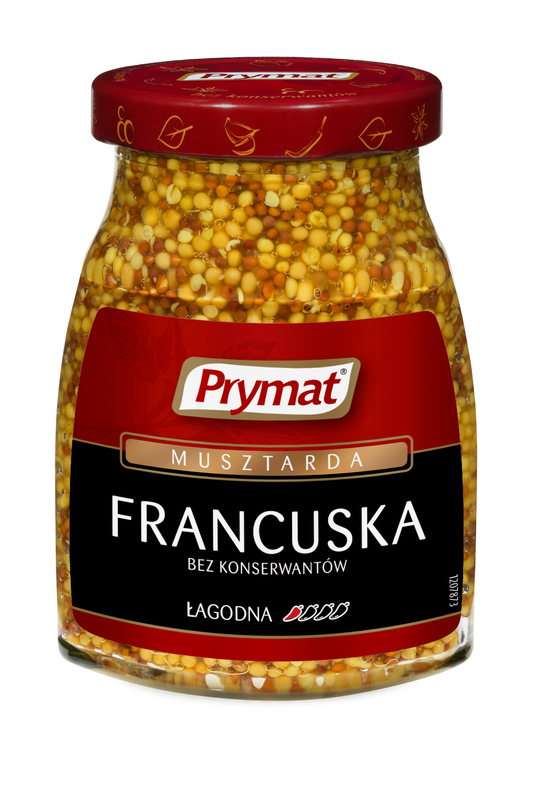 Mild and commonly likable taste and delicate, creamy consistency of Prymat dainty mustard make it a favoured addition on the Polish table. 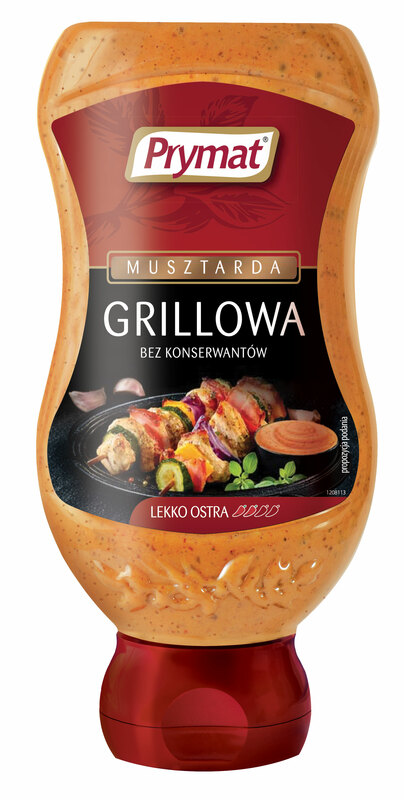 It will improve the taste of colds and baked meats. 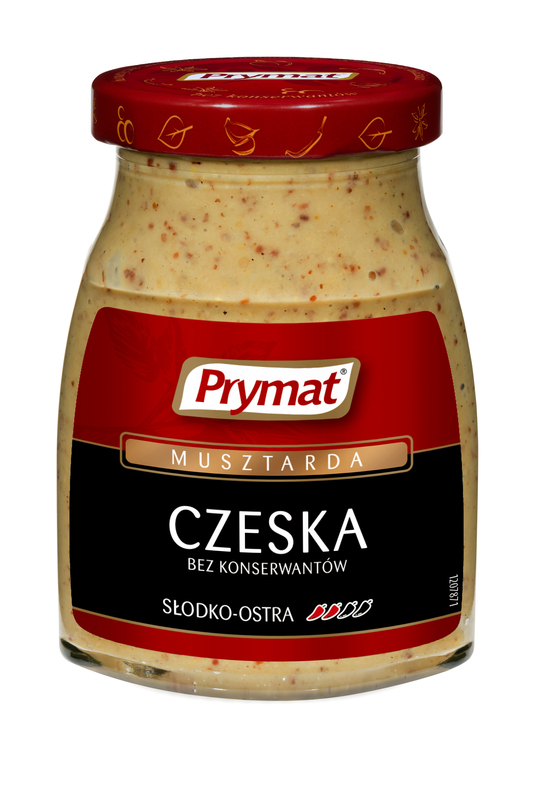 © Prymat. All rights reserved.